Rolf Lassgård, Bahar Pars, Filip Berg et al. DVD: 111 min., Blu-ray: 116 min. Based on the international bestselling novel by Fredrik Backman and nominated for 2 Oscars (including Best Foreign Language Film), 'A Man Called Ove' is a heartwarming tale of unreliable first impressions and a wonderful reminder that life is sweeter when it's shared. An ageing retiree with strict principles and a short fuse, Ove (Rolf Lassgard) is the quintessential angry old man next door. Having entirely given up on life, his days are spent in a constant monotony of enforcing housing association rules and visiting his wife Sonja's gravesite. But when a boisterous young family moves into the neighbourhood, immediately incurring his wrath, things take an unexpected turn. Pregnant Parvaneh (Bahar Pars) and her lively children are the complete antithesis of what ill-tempered Ove thinks he needs -and yet, from this inauspicious beginning an unlikely friendship blooms and Ove's past happiness and heartbreaks come to light. Ove is a grumpy old man who lives on his own in a small development in Sweden. He has recently lost his wife to cancer and has also lost his job. He is rude to his neighbours and is fanatical about rules and everything being done right. At first Ove seems to be a person that is difficult to like (even though some of his sarcastic comments to other people are very funny). However, when a young couple with two children move in next door, a friendship slowly develops between Ove and the Iranian wife. We also see flashbacks to Ove's past. It seems he has always been a simple and slightly awkward person, but his love story with his wife is charming, as she sees Ove for the good soul that he really is. We also learn more of the trials and tribulations of Ove's life that go some way to explaining why he is like he is. His relationship with the new family starts to change him and he starts to see life differently. There is a lot to like about this film. The character of Ove is wonderfully acted by top Swedish actor Rolf Lassgard and Bahar Pars as Parvenah is great as Ove's saviour. 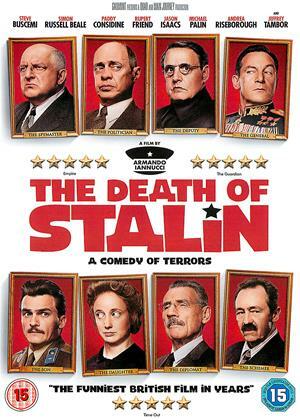 The film is very funny in parts, and also very touching. It is the type of film that will make you smile and at the same time bring a tear to your eye. 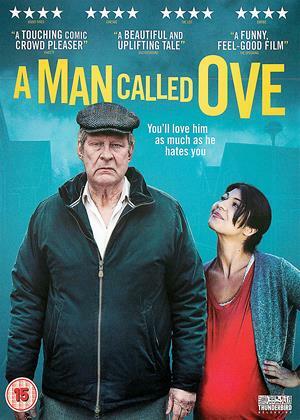 Ove is a grumpy and pedantic old man and until the end of the movie the viewer doesn't get to understand why. However I felt for him and some of his sarcastic retorts are truly funny. A moving story about loneliness. Although meant to be a comedy, it has some sad moments. Well acted and easy to watch, it probably will ring a bell with those of us who have reached the 'Grumpy Old Man' stage in life. Brought laughs and and now and again tears gently rolled, a film that tells many a truth. One of my favourites. I now totally understand and agree with the rave reviews. This is a lovely story. That sounds schmaltzy but it is not. The casting and acting perfect. The simple outline is an old grouch who is bombarded with acceptance and friendship by his new neighbors and they change his life. That sounds like a yawn but is is anything but. The movie gently reveals the back stories that made Ove behave so gruffly. I gasped at some of the scenes. At times it is heartbreaking and at times laugh out loud funny. I highly recommend A Man Called Ove. I have read that Tom Hanks will be producing a US version of this movie but I would think there is no way to improve on this version. This was recommended to me and although I did not think it would appeal, i was wonderfully surprised. 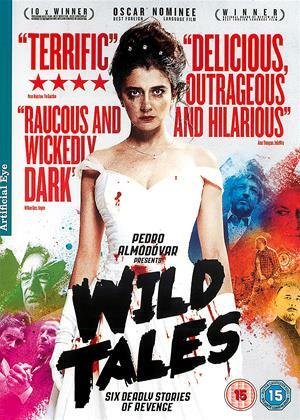 This film is very well crafted, cast and scripted, with fine acting from Rolf Laasgard and Bahar Pars . While the film is very moving, it is also very funny- I almost want to watch it again to see Ove on his morning rounds. This is my favourite film of 2017. Having read the book, I was worried this might not live up to it. But it was as wonderfully quirky, funny and moving as the book. Brilliant! I haven't enjoyed a film as much as this for a long time. Ove is constantly frustrated in his efforts to escape his world without the woman he adored. His new neighbour changes everything. Rolf Lassgård's portrayal of what it is to be human in this crazy world we live in is absolutely wonderful. We couldn't stop laughing and crying throughout this funny and heartbreaking movie. Thank you, those responsible, for the laughter and the tears. What all movies should be about! Although it just stops from erring on the side of 'mawkish' towards the end, this is a very enjoyable, funny and emotional piece of work, sometimes interspersed with sadness. Beautifully acted by all the cast, including the cat, it presents as seamless entertainment. I had a smile on my face almost all of the way thru it plus some laugh out loud bits. Wasn't sure what to expect from this movie and I forced my 15 year old leave his Xbox and netflix and watch it with us, so a lot was riding on this. What a great story , even my grumpy 15 year old had to admit he enjoyed it and had him laughing. Made a change from the usual special effects and crash bang wallop blockbusters. A gentle look at loss, love and friendship. Highly recommend. 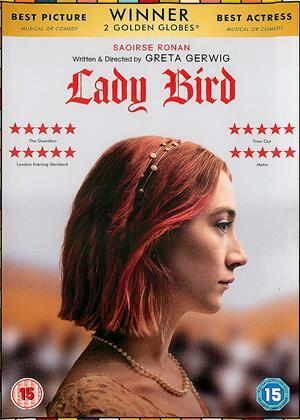 A well acted moving and thoughtful film. It makes one realise that life is well worth living after losing a dearly loved one. I would highly recommend it. Perfect pitch in which the sadness of a lonely man's plight is leavened by humour. While the point of the drama is quite clear, the acting of the entire cast, and in particular of one of the outstanding Swedish actors of his generation, delivers it convincingly. There is a message here for all communities to take on board in a world in which loneliness and alienation are becoming major challenges. I sat down to watch this with real trepidation as I was sure it would not be as terrific as the book.However I was delighted to find that it was every bit as good!The performances were moving and sincere and I was reduced to a quivering sobbing wreck. Swedish humour to the core, moving thoughtful and touching. It's Saab versus Volvo, kind of one foot in the grave with Nordic tendencies. I loved it and it made me chuckle. It sticks in the memory which I think gives it a 7/10. Well caste and directed. The kind of film I wish I could show my deceased parents and say I understand, but I'm 70 now so I better watch out before they try and take me away. In other words don't become a grumpy old man, and like Ove let things happen. I really enjoyed this film - except when the subtitles stuck at the 113th minute! I rewinded and fastforwarded and they worked again. Why? No idea! But so glad they did. The reasons I am giving this 4 not 5 stars are: 1) it's a tad overlong; 2) some places are just too sentimental. 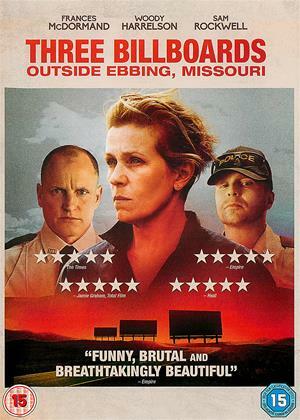 I don't mind sentimentality though or moving films, and this film is moving and funny and sad. And some lines are really clever and funny - the character development is excellent too. 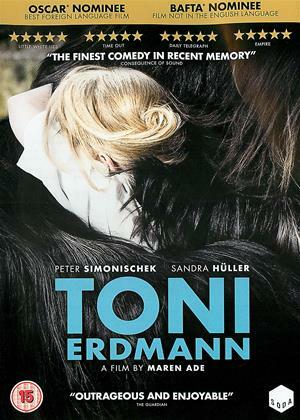 Should have one best foreign film Oscar in its year. The best compliment I can make about this film is that it makes me want to read the book!